Canada's highest court has struck down a fee for carriage system that could have seen cable companies required to pay TV stations for their signals, a cost that could have been passed on to consumers. On Thursday morning, the Supreme Court of Canada weighed in on a long-running dispute between cable companies and private television networks. As a content provider, the Canadian Broadcasting Corporation also wanted a share of revenue from cable companies. However, the CRTC specifically excluded the public broadcaster from the matter, saying that unlike private broadcasters, the CBC was not allowed to withhold its signal. In other words, it has to be delivered free. 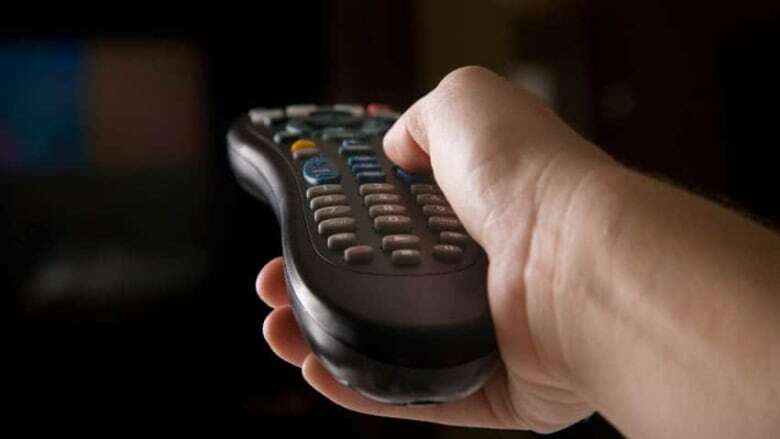 Late Thursday, the corporation said the business model for local television continues to be a struggle, and the factors that led to the CRTC’s proposal are still relevant. "Commercial revenues make up 40 to 50 per cent of CBC/Radio-Canada’s television budgets," it said in a statement. "The public broadcaster is subject to the same pressures and challenges that prompted the CRTC's solution for the private broadcasters." Under the current system, cable companies are allowed to pick up private channels' broadcast signals and retransmit them on their networks without having to pay for them. The networks have argued for years that the current system is unfair, and that they deserve compensation if the cable companies retransmit their signals. They want to implement a system similar to the one seen in the U.S., where networks like NBC, CBS and ABC have been able to offset declining advertising revenues by getting more money from cable providers for giving them content. For their part, the cable companies say the proposed system amounts to a "TV tax," and that consumers should expect a fee hike of a few dollars per month on their cable bills if they're obligated to comply. Cable provider Rogers Communications welcomed the ruling, which it said was good for consumers. "There have been dramatic changes to the industry in Canada since the CRTC first looked at the issue more than two years ago," said Phil Lind, vice-chairman of Rogers Communications. "We believe that value for signal has no place in today's broadcasting landscape where the major players are enjoying significant profits." But Bell Media, which owns CTV and 30 specialty TV channels, said it was disappointed. The broadcaster said a fee-for-carriage system would have given local TV stations much needed money at a time when advertising revenue is no longer enough to cover costs. "Local news, entertainment and other programming distinguishes Canadian broadcasting from everything else on TV," said Mirko Bibic, Bell's chief legal and regulatory officer. In 2010, Canada's major "over the air" networks went to the CRTC and asked the broadcast regulator to allow them to implement fee for carriage — also known as a "value for signal" system. Canada's broadcast regulator agreed, but first asked the Federal Court of Appeal if it had the right to do so. That court said it did, but the cable companies appealed that, punting the issue up to the Supreme Court of Canada. In Thursday's decision, Canada's highest court overturned that decision. "The value for signal regime would rewrite the balance between the owners’ and users’ interests as set out by Parliament in the Copyright Act," the court said in its decision. "Because the CRTC’s value for signal regime is inconsistent with the purpose of the Copyright Act, it falls outside of the scope of the CRTC’s licensing and regulatory jurisdiction under the Broadcasting Act." Effectively, that's the court's way of saying that the issue falls outside the CRTC's mandate. "The creation of such rights is too far removed from the core purposes intended by Parliament and from the powers granted to the CRTC under that act," the court ruled in the 5-4 decision. The ruling brings an end to this legal question, but the issue could still be taken up through other means, such as a move by the federal government. So the door is theoretically still open to a system of fee for carriage in future, but the court has decided the CRTC is not the proper agency to do it. What is fee for carriage?